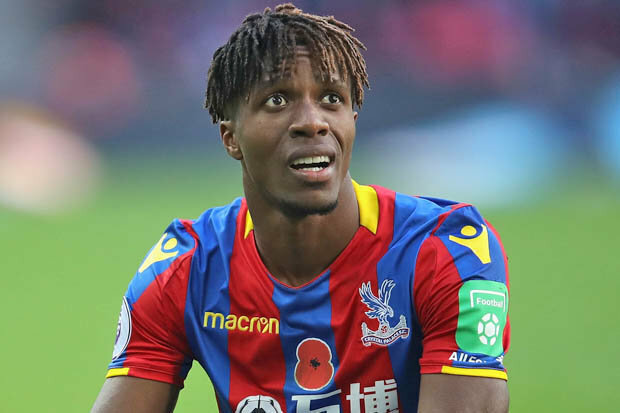 Crystal Palace forward Wilfried Zaha rejected the offer from Chelsea as he prefered to stay in the club for the next season. Ivory Coast international was the primary target for the Blues in this transfer window but finally, the deal failed. Chelsea were in real danger of losing their stars Eden Hazard and Willian and Sarri started to search for a new high-class forward. Wilfried had a fantastic season and despite an injury, he played 29 games, scored 9 goals and made 3 assists in all competition. The 25-year-old joined the Eagles from Man United in 2015 with a £4m deal. He is contracted with the club until 2022 and his release clause is around £70m. Blues also offered Drinkwater plus £40m to Crystal Palace but they rejected this proposal too. Now Chelsea have to use existing resource for the next season. Hazard, Willian, Barkley, Pedro are enough to achieve success and win titles. Maurizio Sarri have new visions and plans about the club. Premier League already started and Chelsea won his first game 3-0 against Huddersfield. Blues next opponent is Arsenal and there will appear how works Italian manager tactics.